Today is Austin Dickinson’s birthday. For years after his death, Mabel would mark this day with a combination of reverence and sadness. I’d like to mark this day by spending a little time pondering this enigma of a man who was so central to the story of After Emily, and yet about whom there are still so many unanswered questions. But was Austin’s reluctance to practice law outside of his father’s firm and his reticence to run for political office a direct function of the conflicted relationship he seemed to have with his father? Austin acceded to Edward’s requests (demands?) that he stay in Amherst, that he join the family law firm, that he move into the house built for him next door to his family’s home, but he clearly didn’t follow in his father’s legal or political footsteps. Was Austin’s avoidance of military duty an act of bravery or a deed of civil disobedience he didn’t dare to state publicly? 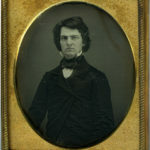 Though it’s not clear that 19th century politics was any more devoid of scandal than politics today, was Austin Dickinson’s life so riddled with “issues” that it would have precluded a successful political run – or would he have been as unscathed by it all as he seemed to be in his personal life? Austin was, in so many ways, “the most influential citizen of Amherst,” as his obituary noted. 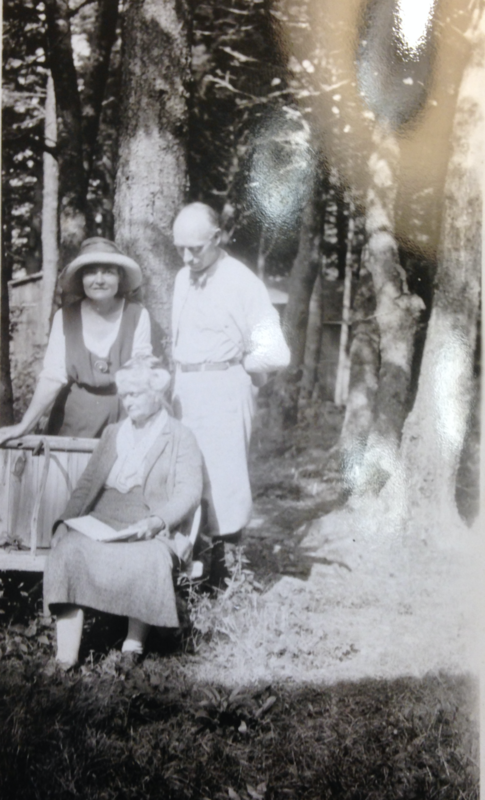 Polly Longsworth has catalogued his many civic bequests to the town, including his work with banks, with helping to bring gas and electricity to Amherst, his role in the First Church and his efforts to create Wildwood Cemetery. “No man in Amherst has done more to beautify the town,” stated the writer of his obituary; indeed, as president of the village improvement association, Austin helped to bring Frederick Law Olmsted to Amherst to design the town common, a place which remains a vibrant part of the town to this day. Austin served as treasurer of Amherst College for many years and was so involved in helping to improve its buildings, grounds and financial affairs that these activities merited an entire paragraph in almost any published description of him. 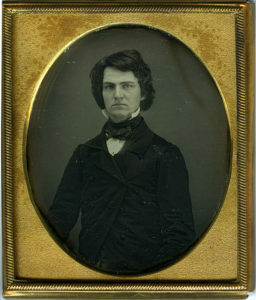 “His love for Amherst was so strong he did not care to spend a vacation elsewhere and he always expressed the satisfaction he had on returning to the town from a trip of even a few days duration,” stated the writer of his obituary (no doubt with at least a prompt from Austin’s surviving family members, who also, no doubt, were at very least conflicted in their relationships with him following all the years of the Mab-stin pairing). But was Austin’s unwillingness to leave Amherst so very different from his sister’s eventual unwillingness to leave the confines of her family home? While there’s no doubt his dedication to his town and to his college were true and sincere, were they actually also another indication of his enormous reluctance to leave? And was this desire to stay put also suggestive of his averseness to change, a sign Mabel should have read as a not-so-subtle warning that Austin would never do what he would have needed to do for the two of them to be together as they so often wrote they needed to be? We know that Austin and Emily shared a special bond. Quite apart from Mabel’s reporting of this relationship (which might well have been tinted by the power of her relationship with Austin and her own self-interested interpretation of the Dickinson filial bond) we have the record of Austin and Emily’s correspondence, letters that document their clever repartee, their shared fascination with the natural world and their somewhat skeptical interpretations of their parents. But what was the nature of Emily’s relationship with Susan Huntington Gilbert and what happened when she became the object of Austin’s desire? In what ways might have Austin’s relationship with Emily changed then? And when Austin turned his ardor to Mabel, how did the dynamic shift between Emily and Austin? But was Brother Pegasus’ poetic soul confined by the roles he felt forced to play in life? As Sewall suggested, the one publication Austin was known to have penned – an address at the 150th anniversary of the First Church in 1889, “was strictly local, written in the line of duty.” Did the muffled poet find voice in his soaring odes of love to Mabel and did that intensify their relationship? 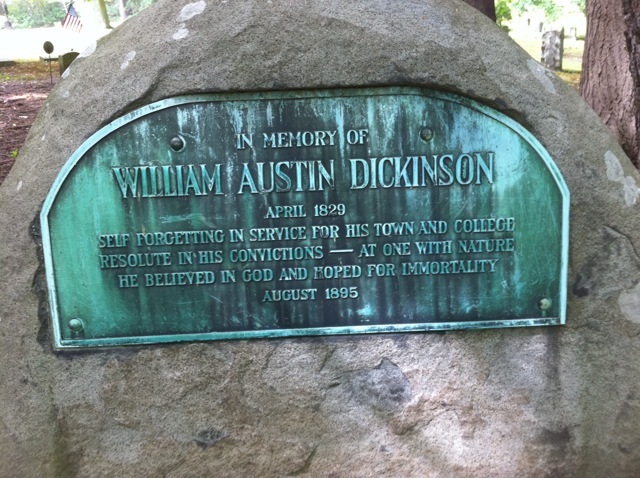 What else might have Austin Dickinson have written if he had felt that he could spend his life composing verse instead of financial documents? So happy birthday, Austin. While so many questions remain about your life, there’s no doubt that your role was central as we ponder answers to the stories of all things Dickinson. 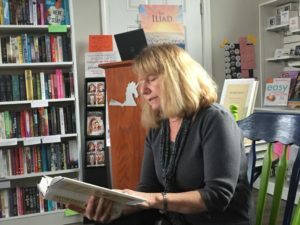 As I continue to do book events in large venues, public libraries, colleges and universities and small independent bookstores, I continue to meet people who have read After Emily. And they come to these events with some wonderfully thoughtful questions. In this week’s post, let me recount a few more of the questions I’ve received and the answers I’ve given. Question: How was it that Mabel ended up getting to edit Emily’s poetry? Answer: After Emily’s death, Lavinia Dickinson discovered this enormous cache of poetry no one really knew existed. Convinced of her sister’s genius, and likely not feeling constrained by the promise she’d made Emily to destroy her correspondence, Vinnie was determined to share these poems with the world. She reached out first to Susan Dickinson, with whom Emily had shared many poems during her lifetime. But Vinnie was impatient and when Sue didn’t move quickly enough, she also contacted Colonel Thomas Wentworth Higginson, another poetic confidante of Emily’s. But Higginson was not willing to put in the time necessary to decipher and decode Emily’s writing. At that point, Vinnie turned to Mabel. She knew Mabel was young, energetic and ambitious. She likely believed that because of Mabel’s great love for Austin, she would do anything to further her connection to him. And so it was that Mabel ended up the curator of Emily’s poetry and letters. Question: How long did it take you to do this book? Answer: I began the research in 2011 and started writing in 2013. Question: Why did Millicent agree to marry Walter Van Dyke Bingham if she didn’t love him? Answer: Good question! At age 40 and battered down by a series of fairly disastrous relationships, Millicent probably felt that Walter was her last chance for some stability. And it was a time when she needed it: she was completing her Ph.D. but still uncertain of her career directions, her parents were each starting to show more prominent signs of the medical issues that would plague them, and given the wild ride she’d just been on in her tumultuous relationship with Joe Thomas, she was ready for something and someone who would be safe and steady. That someone was Walter. Millicent had met him years earlier and he tried to court her then. She wasn’t interested. He finally showed up at the right place and the right time in Millicent’s life. Question: Are you willing to meet with book groups? Answer: Absolutely! Send me an email and we’ll set it up! Question: Are the Emily Dickinson poems today the ones with Mabel’s editing? Answer: For the most part, no. 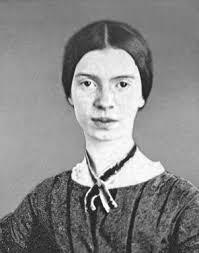 The more contemporary editors of Emily’s poetry have tried to restore it to the form in which she wrote it. This has meant taking out instances where Mabel and Thomas Wentworth Higginson substituted words that scanned better but might not have been among the word options Emily left behind, utilizing Emily’s methods of capitalization and punctuation, and removing titles. Today the poetry is either known by the first line, or by one of two different numbering systems developed by Ralph Franklin or by Thomas Johnson. You can see the original manuscripts on the Harvard Online Emily Dickinson Archive. Amherst College’s Archives and Special Collections is digitizing all of their holdings on Emily Dickinson, including materials they have from Mabel and Millicent regarding their versions of the poems and letters. Question: Who would you want to see play Mabel in a movie version of your book? 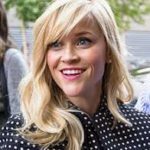 Answer: Reese Witherspoon. She’s a talented actress, an avid reader and someone who has been a big proponent of finding stories about complicated women. I’m hearing Willie Nelson’s refrain in my head. 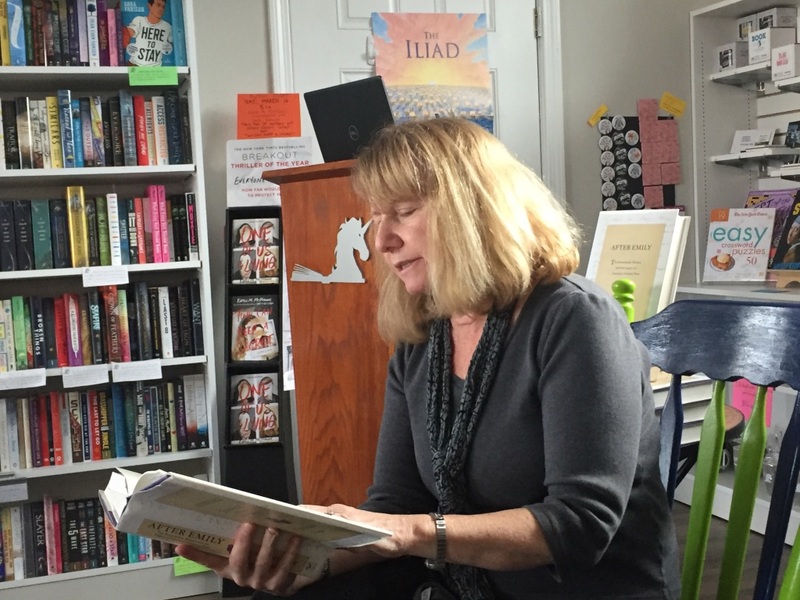 March 3rd marked my own return to the book tour road, with a reading at the Silver Unicorn Bookstore in Acton, MA. In the next few months I have about two dozen book events scheduled. Some of the events are in little indie bookstores, others in libraries, others in a variety of larger venues. I’m also going to be the guest of a number of book clubs that are reading After Emily. I’m thrilled to join their discussions; no one means more to a writer than an engaged reader, and to meet with a group of engaged readers is a writer’s dream come true! There also seems something somehow appropriate about my going out on the lecture circuit to talk about Mabel. A large part of Mabel’s professional career was documented and publicized by the many lectures she gave. 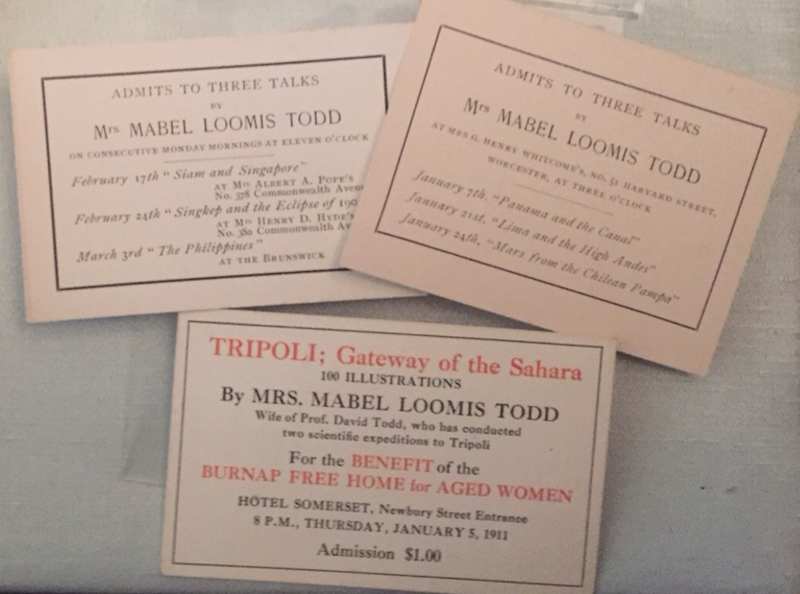 At the height of her career, Mabel was giving more than 60 talks a year in venues across the country. She spoke on an astonishing number of topics. When I went through a folder of her lecture notes at Yale I was amazed to see outlines for talks about not only Emily Dickinson’s life and poetry, but also about: various topics on astronomy, “Bermuda, The Summer Islands,” “Carthage, Then and Now,” “Club Life for Women,” “The Cruise of the Coronet,” “Ellis Island, “Famous Women,” “Granada and the Alhambra,” “The House Beautiful,” “Japanese Art,” “The Lost Art of Letter Writing,” “Quakers in America,” “Witchcraft in New England” and many, many others. 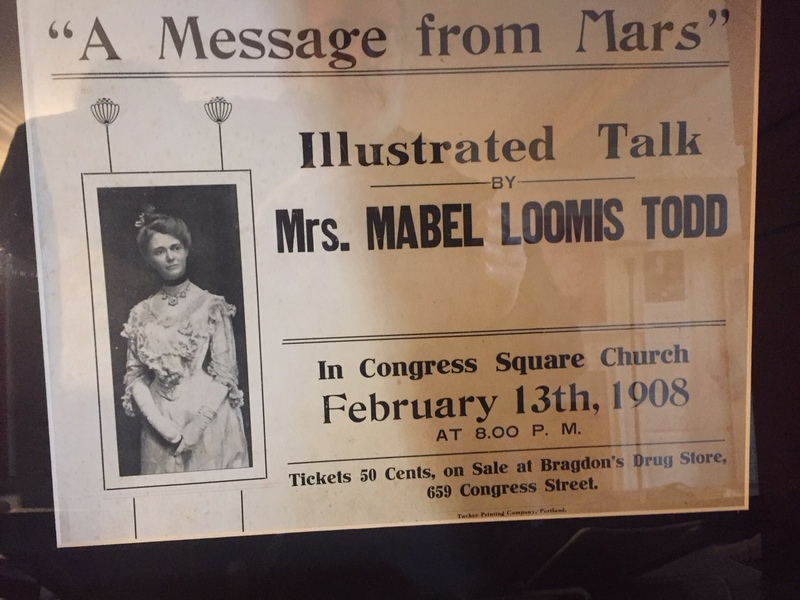 As she became an even more experienced public speaker, Mabel recorded that she could easily “talk to an audience and make them desperately enthusiastic, rippling with laughter one minute and their eyes filled with tears the next.” On her talk at the Sixth Biennial of the General Federation of Women’s Clubs in Los Angeles in May 1902, she reported, “I captured them at about the third sentence. How much I wish I know what I possess that does this! But the quality which takes, and keeps, an audience in the hollow of one’s hand is…what comes to be when I stand before a waiting audience.” It was certainly not only her love of being the epicenter of attention and of performing, but doing something she felt she did quite well and promoting the poetry that became such a focal point of her professional life, that made Mabel an enthusiastic and successful public speaker. The talks she gave on Emily’s life and poetry began to fill the halls and launched Mabel’s career as a public speaker and a rare female public intellectual. She relished both of these roles. But Mabel wasn’t the only one who felt that she was a gifted public speaker. Newspapers sang her praises. She accumulated many letters from people who’d attended her lectures and found themselves informed, amused and moved by them. I am quite certain that I could ever approach Mabel’s gift for lecturing (one newspaper clipping referred to her as “unquestionably, the dean of American woman lecturers”). But I do try to conjure my inner Mabel with every book talk and reading I do. If I can channel even a fraction of Mabel in my talks I’d be more than satisfied! This morning I woke up to an extraordinary full moon setting over the pond in the back of my house. Slightly orange, very bright, it slowly dipped down across the horizon. 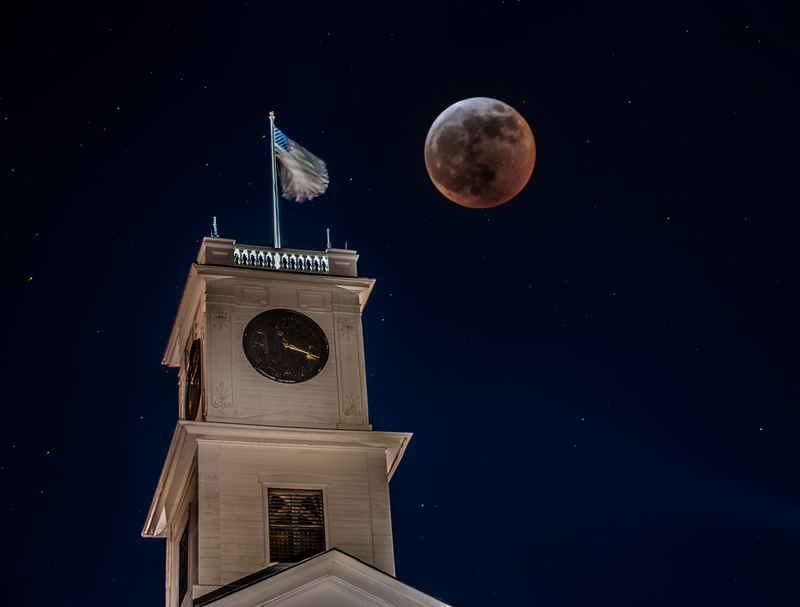 According to Space.com, this was a “Super Snow Moon,” one of a trio of “supermoons” for 2019 (which appear about 10% larger than most full moons due to the moon’s position relatively closer to the Earth. The February 19 supermoon is the biggest one of the year. Seeing any astronomical sight always makes me think of the Todds. David’s eclipse chasing focused more on solar eclipses than on lunar ones, but he certainly spent a lot of time thinking about and making calculations on the moon’s positioning. The Todd crater, which is a moon or a natural satellite of Mars, is named for him. Her 1912 book, Tripoli the Mysterious, abandoned attempts to be “scientific” and simply waxed poetic in her descriptions. She wrote, “The faithful moon had crept on and on toward the great moment when she should glide in between us and the sun, and with her small bulk over the only screen to his brilliancy which has ever been effective in allowing a sight of the corona to mortal eyes” (p. 123). So on this day of the “Super Snow Moon,” I think of the ways in which both Mabel and Emily captured it so well. 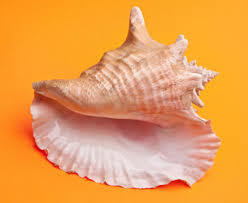 This past weekend I was incredibly honored to be the 2019 recipient of the Amherst Historical Society’s “Conch Shell Award.” This award, which takes its name from the 18th century practice of using “ye auld kunk” to summon Amherst residents to town meeting and to worship (strange that a town so far from the sea would have used a conch shell…) is given annually for contributions to the Town of Amherst and its history. Because Mabel was one of the founders of the Amherst Historical Society back in 1899, receiving an award from this organization is especially meaningful to me. As I said in my remarks, Amherst has become a place that has all kinds of personal and professional importance to me. Part of this is the connection that I, as a biographer, have come to feel for this place. 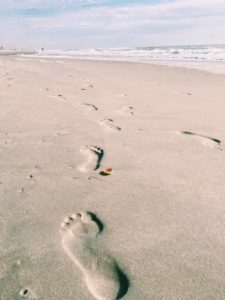 Richard Holmes, the well-known British biographer of Shelley and Coleridge, among other subjects, has coined the term “footstepping” – the effort to go where your subjects have been and do what they have done. To walk where my subjects had walked; to go into buildings that were once their homes and imagine the scenes that happened there, long ago; to see the seasons in Amherst as they might have – at least before the ravages of climate change alter these seasons any more significantly; – to know the images of 19th century Amherst from Lovell photos and close my eyes and see these places before there was a Jones Library or an Amherst Books, has given me an amazing, physical, visceral connection to the world of the Dickinsons and the Todds – and to Amherst, itself. 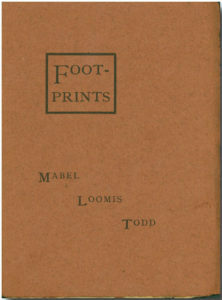 And of course, the first piece of writing for which Mabel was paid was the story she titled “Footprints.” In 1883 this story, one that she’d worked on and revised, repeatedly, was published in the New York Independent. She received $25 for it. The idea for this story emanated from a sleigh ride and walk she had taken with Austin. Several years after the story was published, Mabel recalled in her journal that she’d written it “… in one of those soft, dreary snowfalls and I can remember well the delicious joy of creating, as I wrote, and my joy and belief to be unequalled for me by anything else in the world.” The idea of two lovers’ footprints in the snow joining them in nature and in love inspired her. to write a story in which the protagonist recognizes the love of his life by the footprints she leaves on a beach. The story concludes with a description of the two lovers’ footprints in the sand, side by side, together. 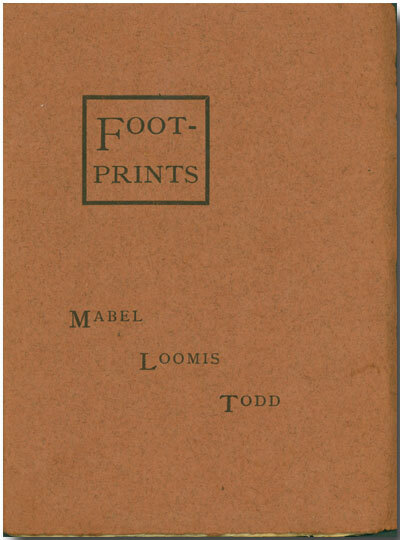 Somehow I think that Mabel’s recognition of “footprinting” as a resonant symbol, and my need to do some “footstepping” in Amherst to know and understand her (and Millicent, and Emily) are both symbols of the journey we go on as writers. It’s important for us to write authentically, for readers to feel that characters are real, that scenes are genuine. For writers of fiction, this means being able to know your characters so well you that an image of the set of footprints left in the sand can tell a meaningful story; for writers of non-fiction, it means knowing your subjects well by doing your best to tread where they have trodden so you can describe places well and get inside the heads of those about whom you are writing. Footsteps leave a trail of footprints; writers leave a trail of words. I’m grateful to the Amherst Historical Society and Museum for believing that the footstepping I’ve done in Amherst has been in some way significant. By the way, I’ll be doing more footstepping in Amherst later this spring: on June 1, I’ll be leading another “Mabel Loomis Todd of Amherst.” You’ll soon be able to sign up for it on the Amherst Historical Society and Museum’s website. Mabel always took her music seriously. 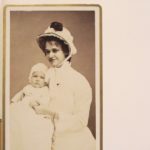 As I’ve written in After Emily, not only was Mabel a gifted pianist and singer, she was also someone who took on the study of music as part of her life’s work. She practiced more religiously than she attended church, often noting in her personal writings how many hours a day she spent working on new music, keeping lists of pieces she felt she’d mastered. 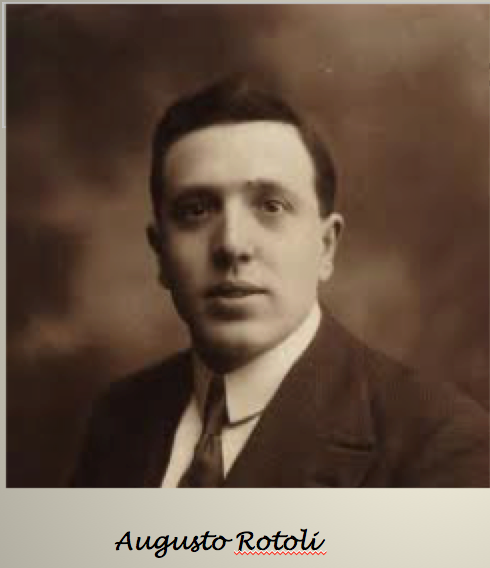 In 1890, the same year as the first edition of Emily’s Poems was published, Mabel took singing lessons from the famed Italian opera singer, Augusto Rotoli. Even as a child, Mabel seemed to be intellectually fascinated by the structure of music. Her early diaries note her discoveries of different scale types, and her ability, even without formal instruction, to transpose. Her two years at the prestigious New England Conservatory as a young woman included classes on music theory. And as an adult she continued her intellectual pursuit of music through taking a correspondence course in harmony in 1883. Fascinated by music of all types, her travels around the world also offered Mabel the opportunity to investigate non-Western forms of harmony, different tonalities and new kinds of instruments. 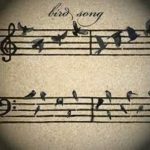 Her diaries contain examples of ways in which she attempted to capture her exposure to these unfamiliar forms of music: snatches of tunes she tried to capture on a staff, sketches of unusual-looking stringed instruments, even an exotic birdsong from a jungle in Asia whose music she tried to write out in notes. Mabel was also an avid consumer of music. She went to a lot of concerts and recitals, and, of course, retained programs from seemingly all of them. She wrote about performances in her diaries and journals. I, too, am someone who has had a lifelong love of music. Like Mabel, I studied music as a performer and was fascinated by its structure, taking courses in theory and harmony. I, too, have loved to hear the music of different cultures. I went to college thinking I was going to major in music but ended up with a double major in anthropology and sociology (go figure!) And while my own avocation of music has most recently been relegated to listening to it (I do hope to get back to playing chamber music, someday), I’ve never lost that passion. So I feel that one of the things I most understand about Mabel Loomis Todd is how she felt about music, throughout her life. When I read this journal entry I had never heard of Robert Volkmann. 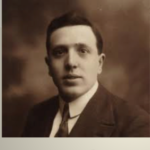 Thanks to the wonders of the internet, I quickly learned that this relatively obscure romantic composer was a contemporary of Liszt and Brahms. And through the marvels of YouTube, I rapidly found a performance of this same composition. As I listened to the music, I got it. I understood viscerally why this woman who wrote so ecstatically of nature, of art, of music, who would later compose soaring odes to her love for Austin, would have felt such resonance with the passionate minor chord progressions of this particular piece of music. 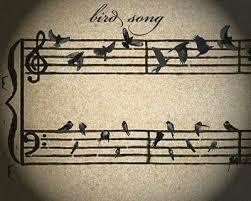 After listening to this Serenade for cello and strings, I felt like my understanding of Mabel deepened. Listen to it and you will, too. Back from a winter hiatus with new postings on Mabel, Millicent and Emily! Why are we still so fascinated by Emily Dickinson today? Answer: The mystery. For all that we do know about her, there is more that we don’t. Plus, her poetry is still remarkable and only becomes more so, the more you read it. Why would Millicent have given up her own career to take on her mother’s? Answer: Good question! Though Millicent had great misgivings (including but not limited to: forsaking the scientific training she had received at Harvard; not following up on her work with Professor Raoul Blanchard,the so-called father of modern geography; fearing that not having had the university training in literary analysis which would accord her credentials to be accepted within the academy as a literary scholar she would always be considered something of an imposter; and worrying that she would never find her life’s true calling), she felt that her duty to her mother was greater than her fears. It was a true “bargain with the devil” for Millicent. 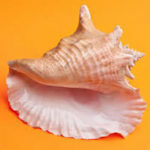 But in the end, she felt that it was more important to help the mother about whom she had such vastly conflicted feelings than to continue to advance her own career. Was Millicent really David’s child? Answer: Yes, absolutely. 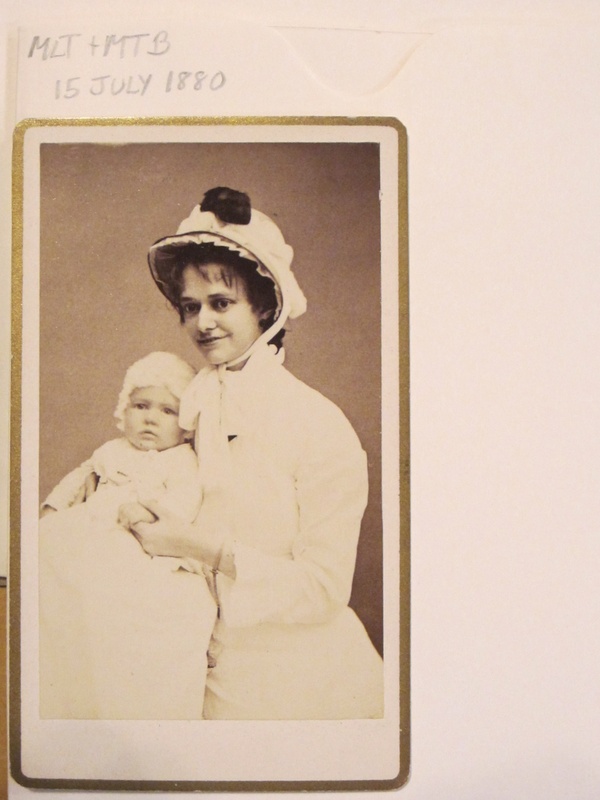 Millicent was conceived and born more than a year before Mabel even moved to Amherst. 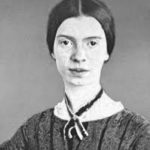 Did Emily Dickinson know what was going on between Mabel and Austin? Answer: Likely yes. We don’t have direct evidence of this but we do know that Emily was well aware of the many times Austin brought Mabel over to The Homestead. Given Emily and Austin’s closeness in childhood, given that Emily knew that Austin’s marriage to Susan was not a happy one and perhaps given her own closeness to Susan, it seems likely that Emily was not only aware that Mabel and Austin were in love, but probably understood why. Did David Peck Todd know what was going on between Mabel and Austin? Answer: Yes! 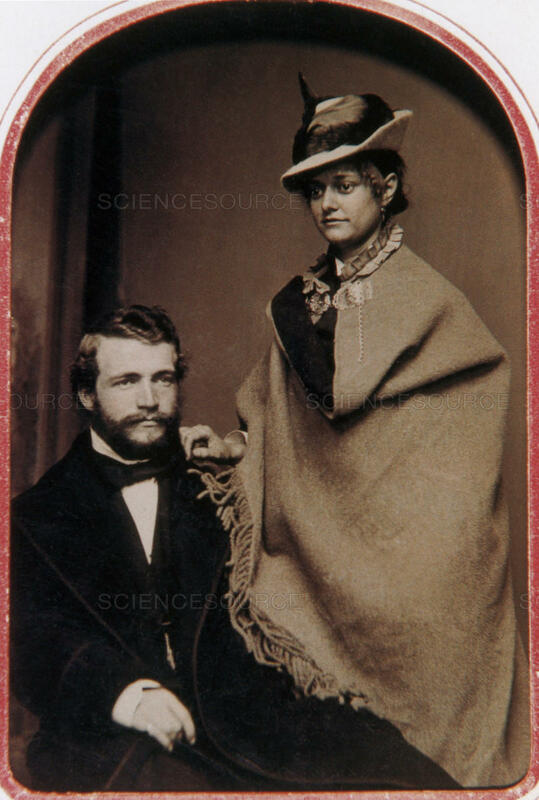 Not only did David know, he helped to enable the relationship by delivering Mabel and Austin’s letters to each other, by inviting Austin to come along when he went to see Mabel in Boston and by whistling loudly a tune from the opera “Martha” when he came home from the observatory late at night to signal that it was time for Austin to depart. We’re almost at the winter solstice. Days have shortened, we’ve had snow here in Boston. Holiday ads have been on the air for months already, but they’ve increased in their frequency and annoying intensity. Houses and stores sport colorful decorations. People are driving around with trees on the roof of their cars. ‘Tis the season, for sure. If you’re like me, the whole holiday season and onset of winter brings a very intense set of mixed emotions. I, personally, have a rule of never setting foot in a store between Thanksgiving and New Years because I just can’t stand the hype. And though there are things I love about winter, like many New Englanders (having lived here longer than any other place I’ve lived I guess I can now claim this title, even without having grown up here! ), I greet this time of year with some ambivalence. I think the combination of the almost inevitable holiday let-down and knowing that the cold weather will be with us for a while can cause some personal incongruities. 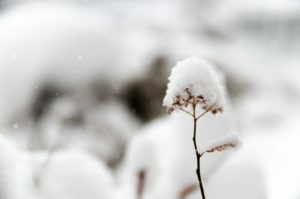 No matter what you celebrate, when you’re an adult it’s just not with the same joy you had as a child; snow days once greeted with a wild cry of “no school!” and leaps into snowdrifts become logistical pains of having to deal with no school days and consequent rescheduling, shoveling through snow drifts and back aches. Isn’t there a way of retaining that child-like joy when the snow starts to daintily dance from the sky? As I thought of this, recently, I decided to look back and see what Mabel, Millicent and Emily seemed to think of this time of year. It turns out that each of them had her own share of holiday/winter ambivalence. 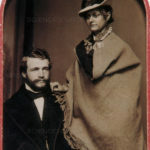 Throughout the years of her relationship with Austin, Mabel always rejoiced in the season but mourned that she and Austin were unable to spend it together. 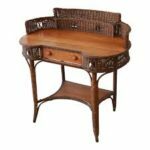 In 1888 she wrote of how Austin had given her an oak writing desk for Christmas; this thoughtful gift pleased her, but also made her realize that it was a piece of furniture that wasn’t going into their home, as she thought it should. Mabel knew that while she would use it to craft and revise her writing upon it, the desk was a poignant reminder that she had not yet found the kind of response to her writing that she most desired. “But if I were to become sufficiently well-known to be asked for articles and stories, that sort of stimulus would be very sweet to me. I do long for a little real, tangible success,” she wrote in her journal. Of course after Austin died, for years Mabel wrote of feeling his loss greatly at the onset of holidays, at the year’s end, and at the commencement of winter, the season in which the two of them had gone for blissful sleigh rides through fields of unbroken white beauty. For Millicent, too, the holiday season brought about thoughts of missed opportunities. In an entry from her journal in 1925 she wrote, “The major mistake of my life occurred in the winter of 1912-13. I met Walter. He asked me to the Winter Carnival at Dartmouth. My mother went too, and we stayed at the Wilder’s house a few miles down the river from Hanover. Walter once told me that as we were sitting by the fire, and he was about to ask me to marry him, my mother came in. He could have asked me later, but he did not.” It’s interesting how Millicent’s regrets got wrapped around somehow blaming her mother and blaming Walter –the truth was that at the time, she had little to no interest in him and probably would have turned him down, anyway. But in the receding of time, history had corrected itself in her mind. And interestingly, for years afterward this time of year made her think of what she’d come to believe was the lost opportunity of marrying Walter earlier in life when there might still have been a possibility of having children. But welcome when he goes. So wherever you are when reading this and whatever you celebrate this holiday season, I hope for all of you an understanding of why so many of us feel ambivalence, and an ability to overcome it by appreciating all of the differences that this world brings to us. Seasons are to be celebrated – all of them. 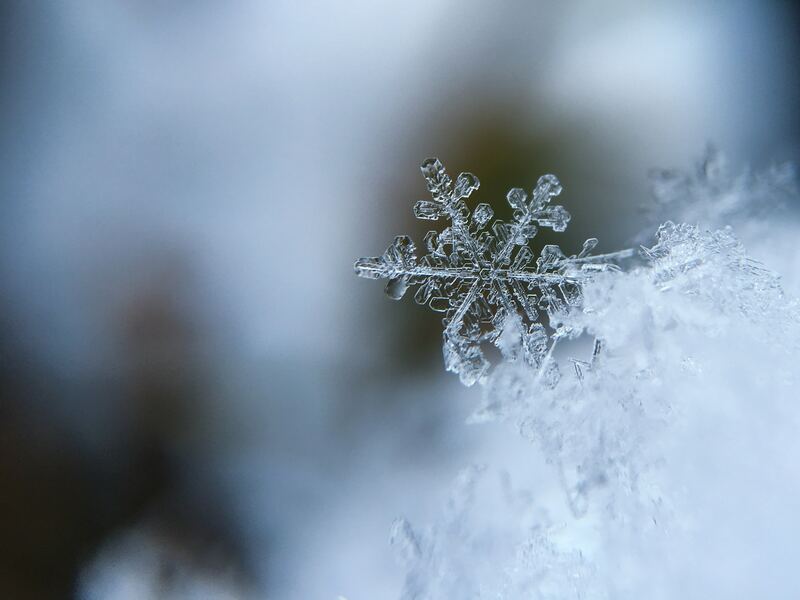 And may you all find that inner-child this winter so that you can again find joy in its frosty delights. 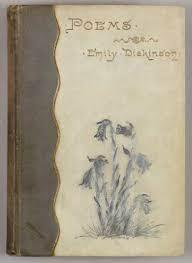 “The Souls That Snow”: Winter in the Poetry of Emily Dickinson Author(s): L. Edwin Folsom, American Literature, Vol. 47, No. 3 (Nov., 1975), pp. 361-376. 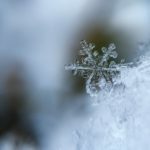 “Emily Dickinson’s ‘Winter is good – his Hoar Delights,’”: Linda Sue Grimes, Owlcation.com, April 14, 2018. A question I understandably keep getting as I give talks and do book readings is what, exactly, in my background prepared me to write a biography of Mabel and Millicent? I like to respond that most of the fields in which I’ve gotten degrees (anthropology and sociology, communications and media studies) taught me something about doing research and how to ask good questions. A lot of the coursework I did in women’s studies involved learning about what makes women’s history a vibrant field, and I’ve done a lot of archival research as part of this. My professional journeys in journalism have shown me how to write a good story in what I hope are compelling ways. Even my academic appointment in a department of child study and human development has been useful in learning about some of the complicated psychology and family issues that go into mother/daughter relationships. But today I’d like to focus on how another part of my professional life prepared me to tell Mabel’s story, in particular, and that is my work as a senior fellow at the Tisch College of Civic Life. If you look at the Tisch College website , you’ll see that it’s a unique institution with a unique mission: to “prepare students for a lifetime of engagement in civic and democratic life, to study civic life and its intersections with public and private institutions, and to promote practices that strengthen civic life in the United States and around the world.” We do this through a blend of offering classes, sponsoring events, working with community partners and student groups across the university – as well as national and international organizations – to assist students in developing a rich variety of ways to be active citizens in their worlds. I’ve had the great privilege of working at Tisch College for a number of years in a variety of capacities. It’s one of the most rewarding things that I do. 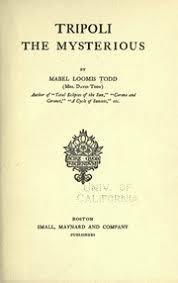 When I first started researching the life of Mabel Loomis Todd, I quickly discovered that my work at Tisch College also came in handy. Because Mabel was an incredibly active citizen, engaged in an astonishing array of civic activities in the town of Amherst and beyond. I write about this in After Emily in some detail, and I’ve written a separate article about Mabel’s civic work that was published in the Historical Journal of Massachusetts. One of the organizations Mabel was involved with getting off the ground was the Amherst Woman’s Club. This organization, which began with a group of women meeting to discuss the need to form a club for women to gather to discuss their interests in “literary, scientific, musical, historical and other topics of vital importance,” along with community service, was incorporated as an organization in 1903. Today it continues to be a vital part of the Amherst and western Massachusetts community. The volunteer work I’ve done in my own community and the professional work I’ve done through Tisch College truly helped me understand not only Mabel’s impulse to be civically engaged in her world, but also its various manifestations in her personal and professional life. And I’m enormously pleased and excited that the event I’m going to be doing on December 2, sponsored by the Emily Dickinson Museum, in partnership with the Amherst Historical Society, will be held at the Amherst Woman’s Club (https://www.emilydickinsonmuseum.org/Dobrow). It seems a most appropriate venue! Today is Mabel’s birthday, her 162nd, if my math is correct. 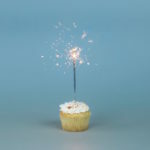 When I look back on what she wrote in her diary or journal on her birthday over the years, I mostly find the kind of reflection many of us tend to have: how fast the time has gone, how hard it is to believe that she’s reached a certain age, how depressing it is to start to see those signs of aging. 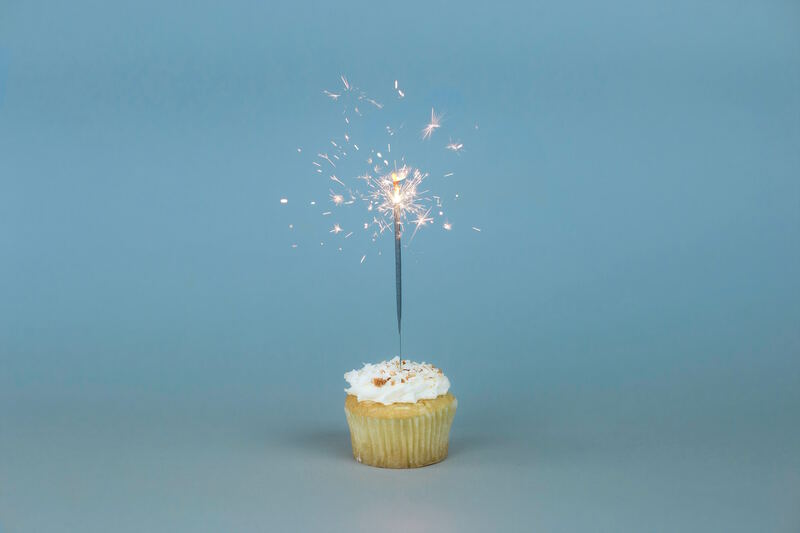 But today I hope that Mabel would celebrate her birthday, knowing that once again people are talking about her, and that a version of her life’s story – and one that depicts her other than Emily’s first editor or Austin’s lover – is now in bookstores.